We are a 501(C)(3) non-profit organization. 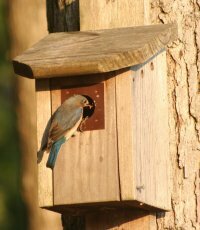 We build our bluebird houses to help bluebirds, not to make a profit. 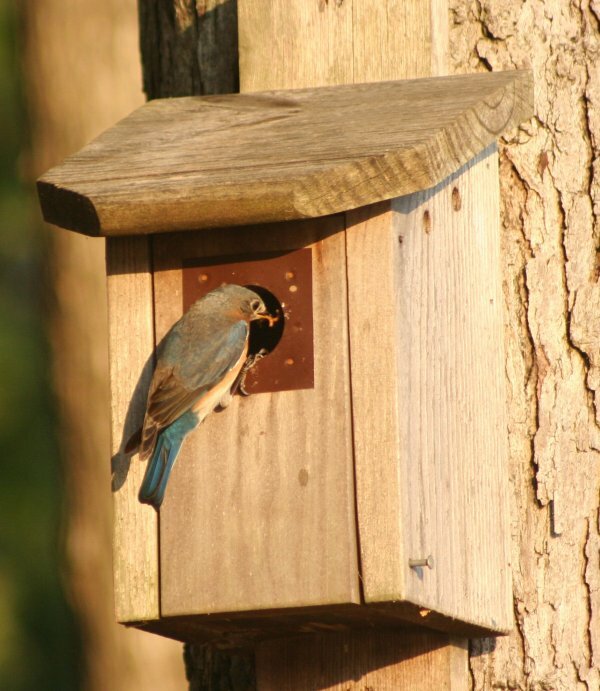 We sell our bluebird houses at our cost plus shipping charges. Do you live in the Warrenton, North Carolina area? If so, you can eliminate shipping charges by purchasing your birdhouses at our factory for only $10 each. Eastern Bluebird Rescue Group, Inc.